I loved this game and it is now released as free download. To kick the celebration off, today we have a special surprise which we are certain new and old Command & Conquer fans will enjoy. 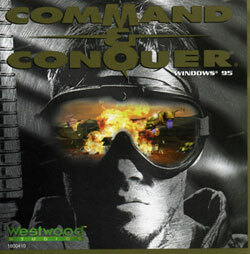 We are providing the original Command & Conquer Gold as a free download, compatible for Windows XP! This is the same version included with the collectors pack Command & Conquer: The First Decade, and is now available for you to download for free!? PDF (Portable Document Format ) format is already optimized and he de facto standard for document publishing on the internet and other media. Because all graphics and other stuff PDF file is optimized. You can use program such as Winzip or 7-Zip (or command line utility winzip/zip) to package and compress a pdf file. My personal experience shows that you will not gain much benefit from compressing a PDF file as compression ratio is very small. I’d be interested to hear if you have other software program to consider when compressing a PDF (remember it must provide a good compression). 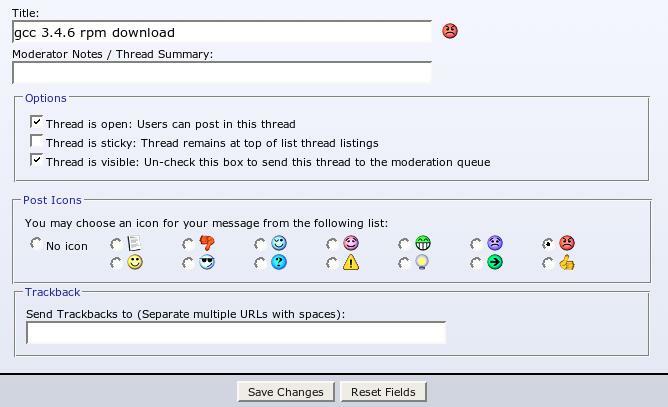 Author adminPosted on June 1, 2007 Categories Howto, Software, Technology, Tips, Troubleshooting, Utility software, Windows Vista, Windows XP1 Comment on Compress a pdf file? Make sure your Wii is connected to the Internet. Now select the connection profile you are currently using. Select Auto-Obtain DNS settings i.e. click the right arrow three times until you see Auto-Obtain DNS settings. 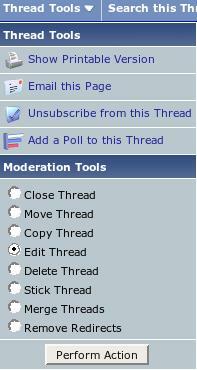 Click No, then Advanced Settings. Now click on Primary DNS and Secondary DNS fields and type in your ISP DNS server IP addresses. Select confirm > Click on Save and Finally click on OK to start the connection test. Next perform a Wii system update. On 31 May 2007, all Customer Preview Program (CPP) pre-release versions of Windows Vista will expire. If you are running a pre-release version of Windows Vista (Beta 2, RC1 or RC2), you will begin to receive warning notifications about the upcoming expiration on 18 May. To avoid work disruption and loss of data, we strongly recommend that customers running any of these pre-release versions of Windows Vista migrate their PCs to the final version of Windows Vista prior to 31 May. After 31 May 2007, customers who continue to use pre-release versions of Windows Vista will be able to log in for 2-hour sessions to retrieve data. After 2 hours of use, the PC will automatically reboot without providing the opportunity to save data. The opportunity to log in normally for these 2-hour sessions will only be available until 28 August 2007. It is strongly recommended that PC users running any of these pre-release versions of Windows Vista migrate their PCs to the final version of Windows Vista or another operating system prior to 31 May.